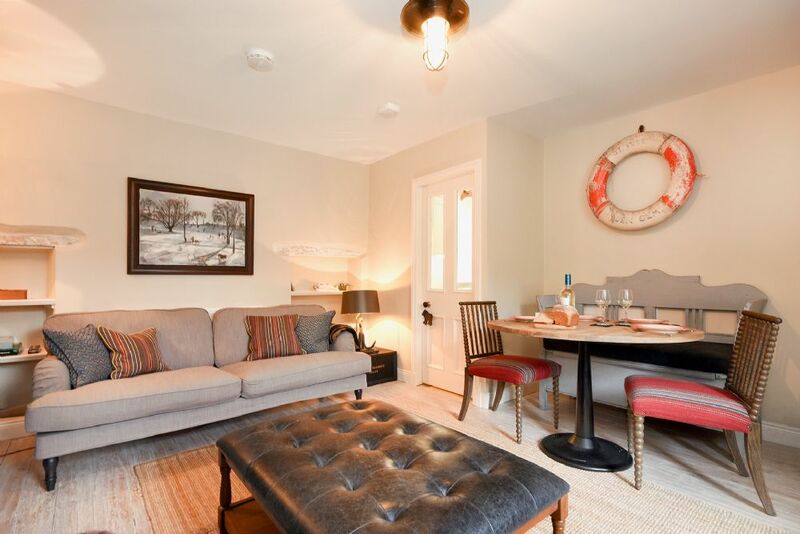 "Sandpiper was a really lovely cottage; very stylish with lots of quirky touches. 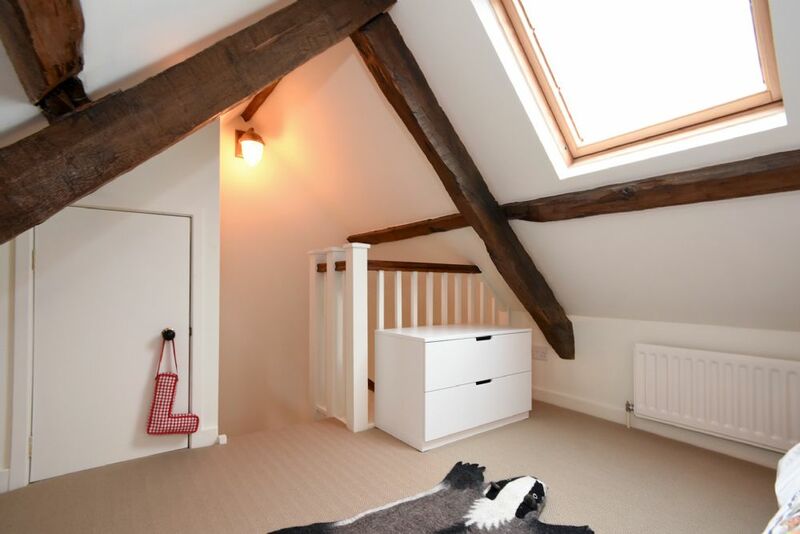 It was extremely comfortable and cosy." 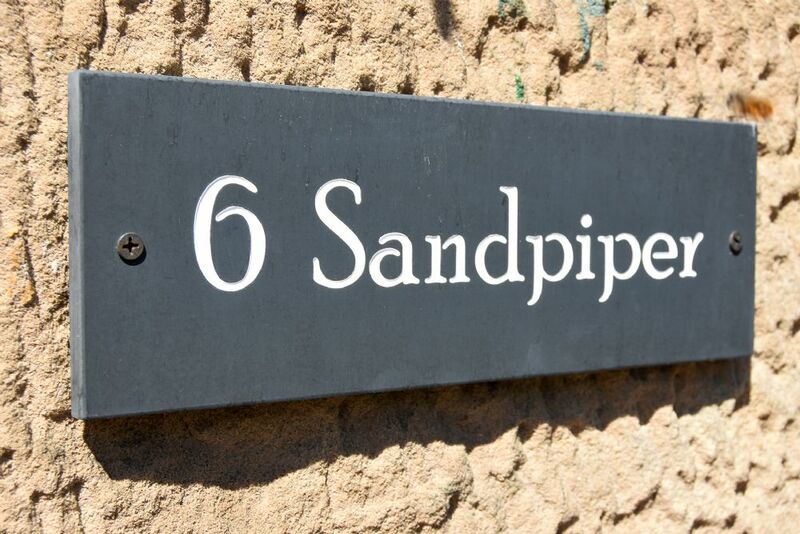 Sandpiper is a beautiful stone built terraced cottage in the heart of the coastal village of Alnmouth. 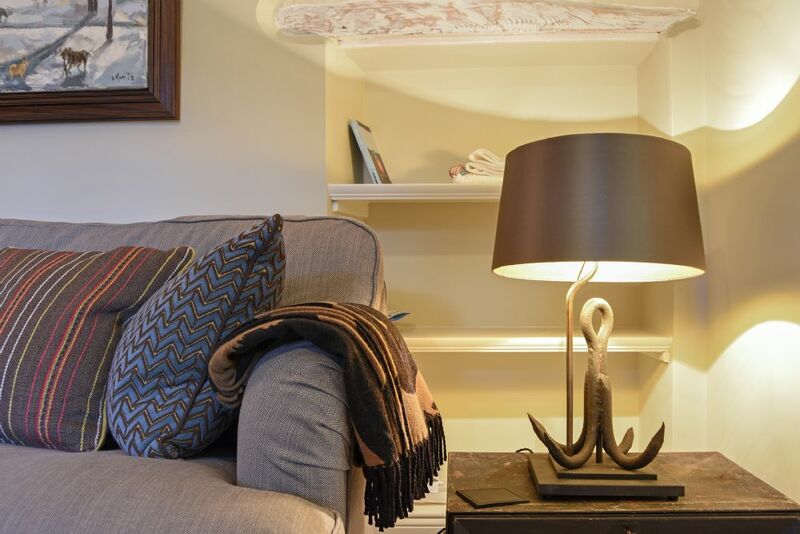 The property has undergone a complete refurbishment and offers guests excellent accommodation using quality fixtures and stylish furnishings. 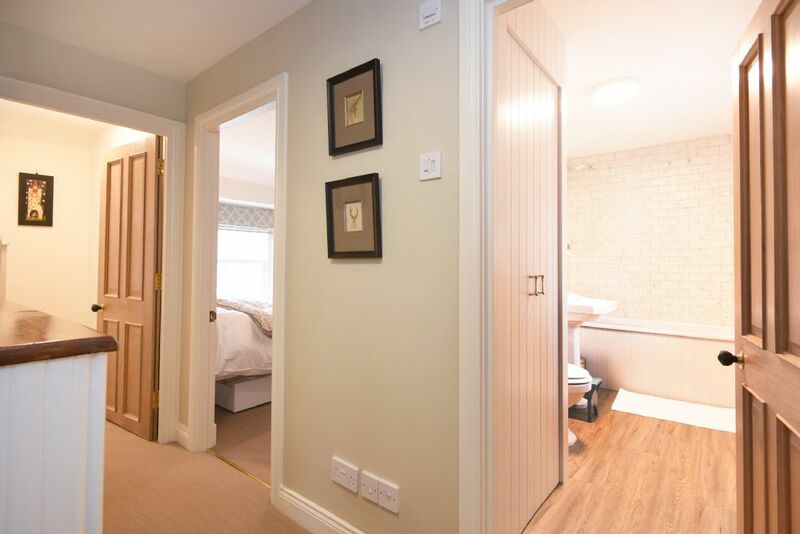 All the village amenities are on the doorstep, shops, pubs, restaurants, sandy beach and the golf course. 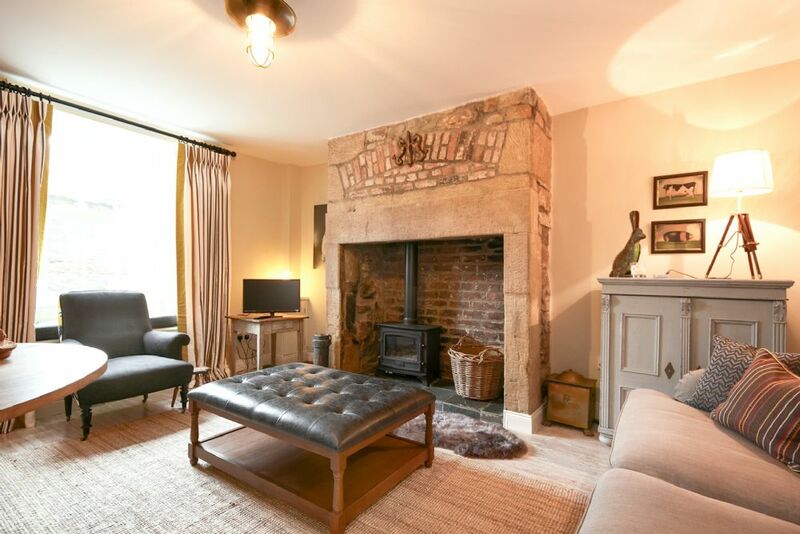 Lounge/dining room with comfy seating, large inglenook fireplace with gas real flame fire, TV and dining table with chairs and bench seating. 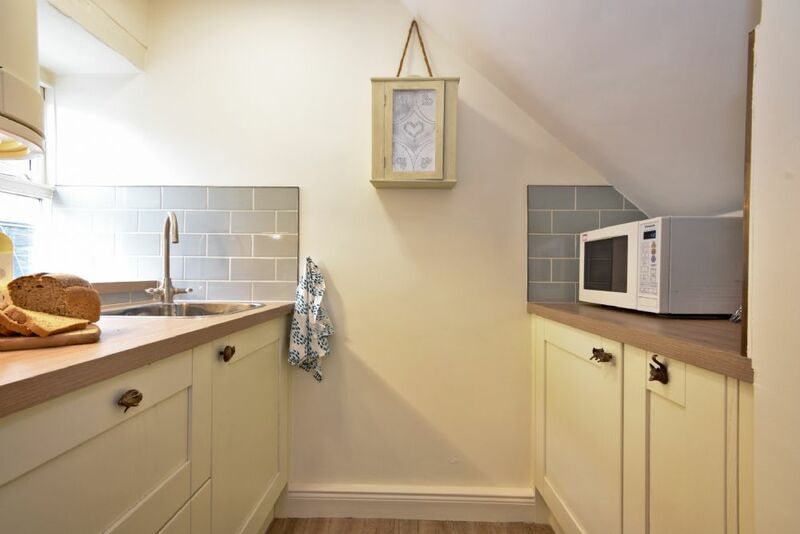 Kitchen (small but perfectly formed) with electric oven and hob, fridge and microwave. 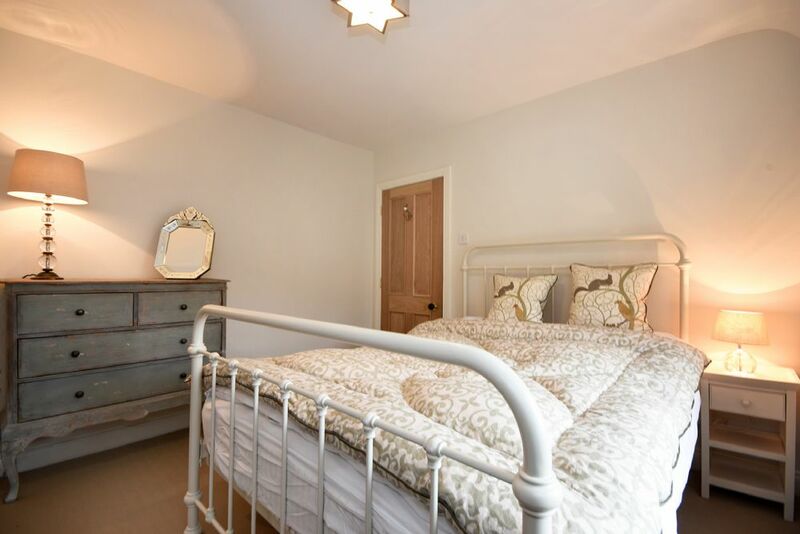 Bedroom 1 with double bed, wardrobe and feature fireplace. 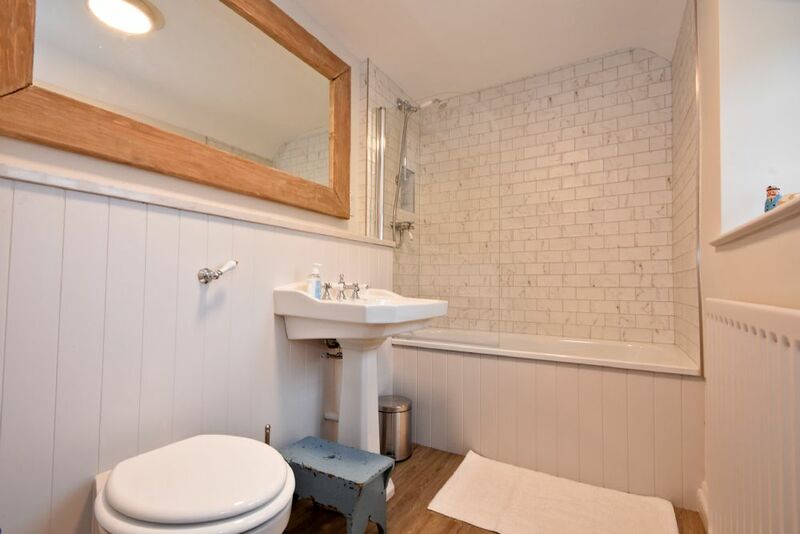 Family bathroom with shower over bath, WC and basin. Washer/dryer in cupboard. Parking nearby. Gas central heating. All power, linen and towels are included in the rent. 1 small dog welcome. 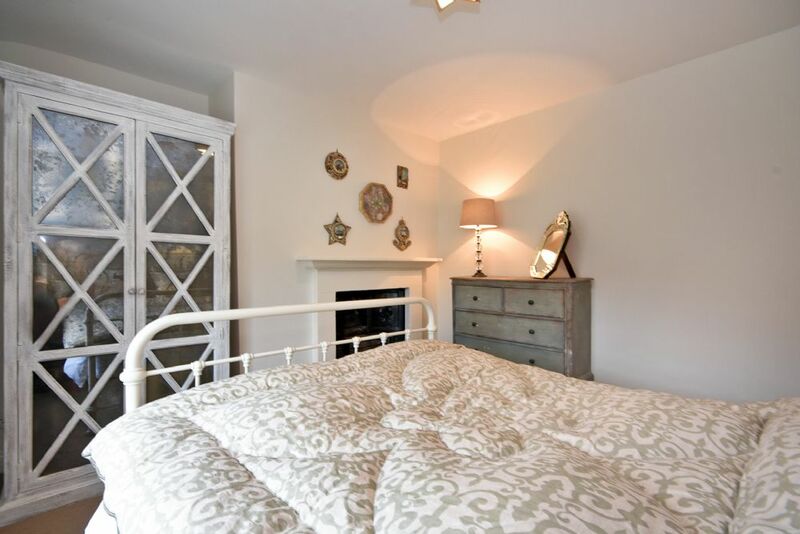 "Well renovated and decorated cottage. 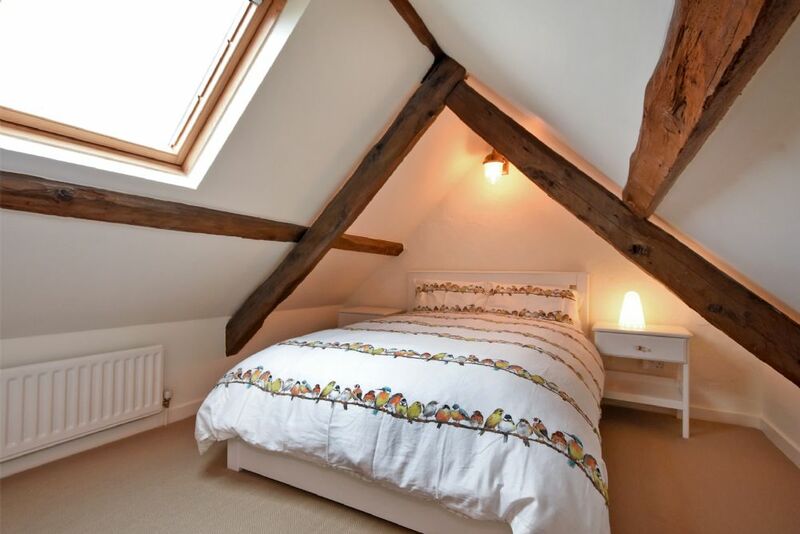 Bright and light bedrooms." 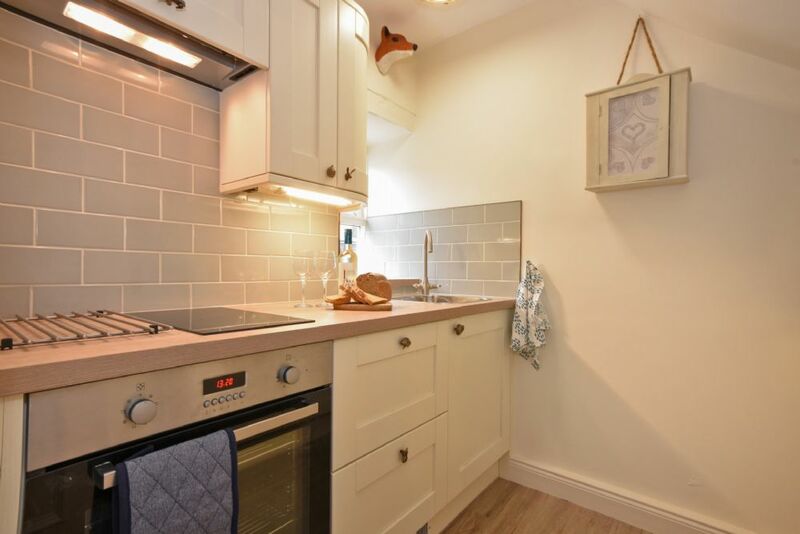 "Clean, comfortable, cosy cottage, ideally situated for beach and local amenities . " 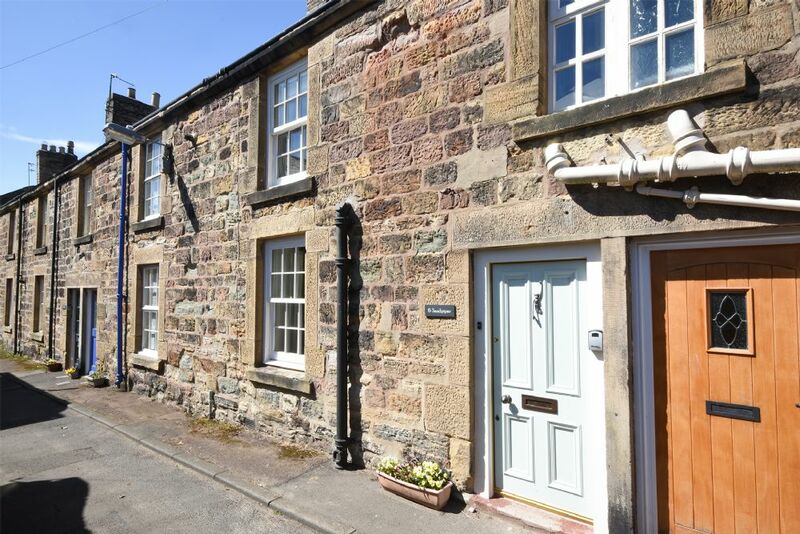 "Beautiful, traditional stone terrace house in a lovely traditional Northumbrian Coastal village. It is much larger than expected, and it's over three floors. Was very cosy in the winter. 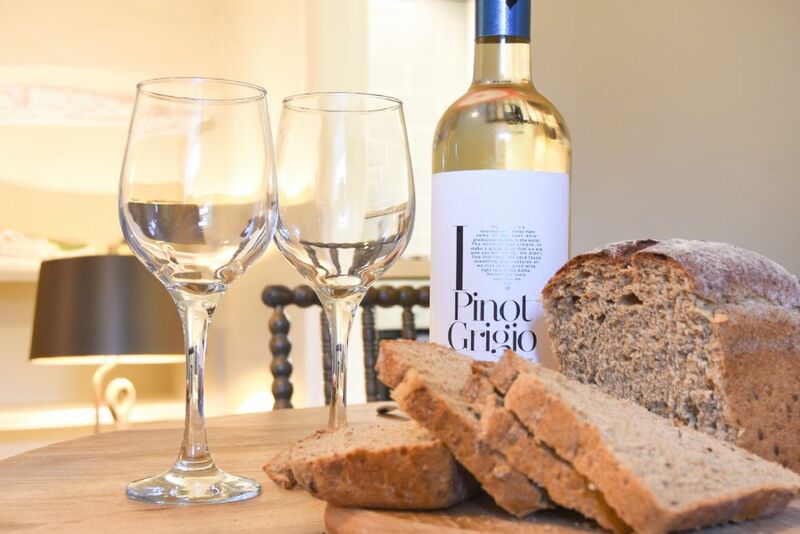 There's great pubs and a deli in the village too, and its well connected by public transport, which is great for exploring the region. " 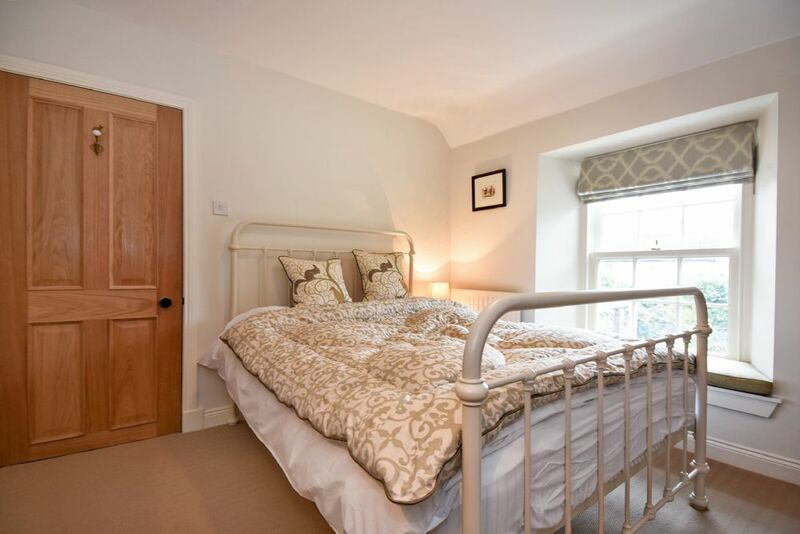 "Very good position - excellent small cottage. " 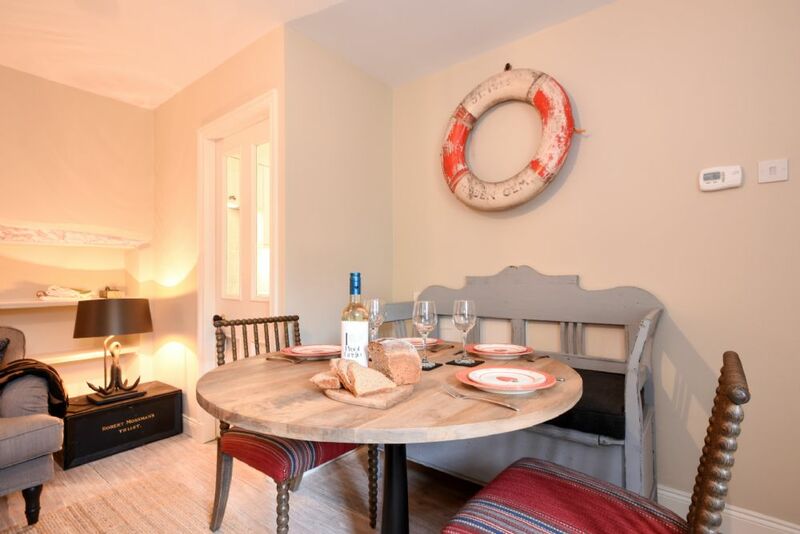 "Sandpiper was a really lovely cottage; very stylish with lots of quirky touches. It was extremely comfortable and cosy and we were sorry we couldn't stay longer. " 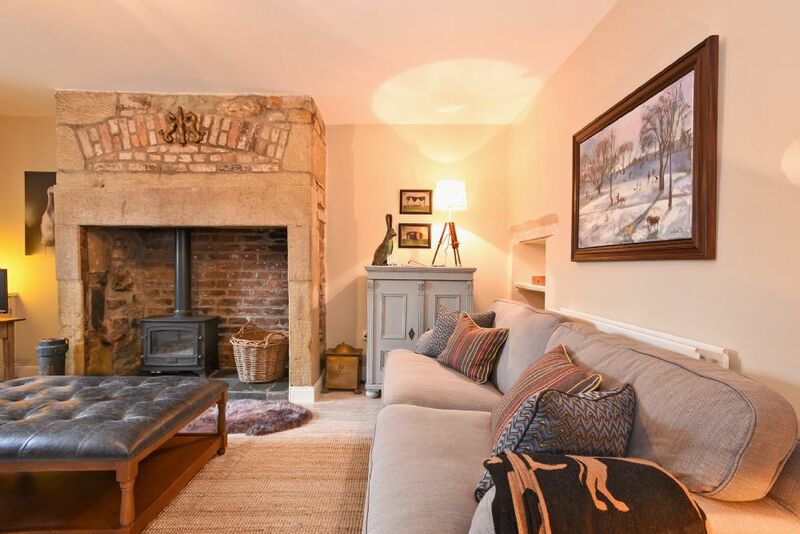 "A lovely little cottage in the heart of the village. It was decorated and furnished beautifully and we loved the little touches, such as the animal handles, hooks, ornaments and artwork (would love to know where the whale in the bathroom came from!) Thoroughly enjoyed every minute! " "Lovely cottage, lovely touches with decoration, etc. High quality carpets, furniture, fixtures and fittings really made it feel like a home from home. Excellent location for a quiet break. Would definitely like to stay in this property again. " 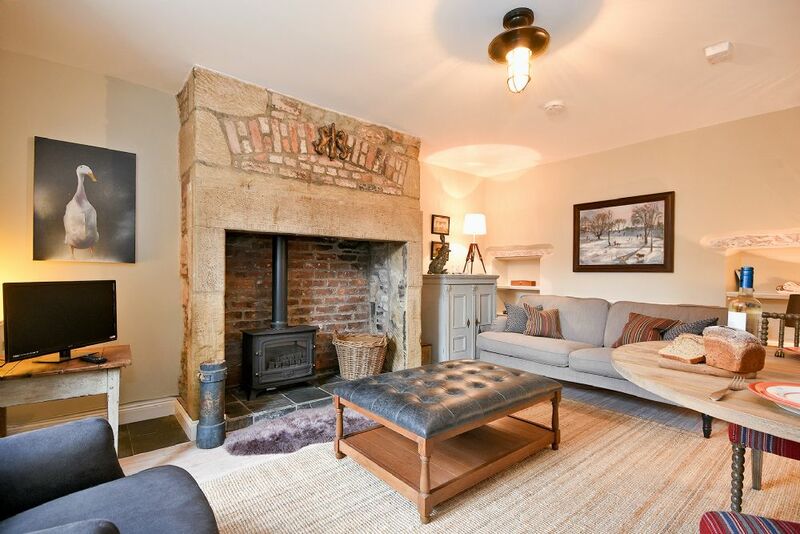 "The property was very well restored and a pleasure to occupy for the week we were there. it is well situated for taking advantage of the coast and the most pleasing of the small fishing ports down the coast. We would definitely go back. "